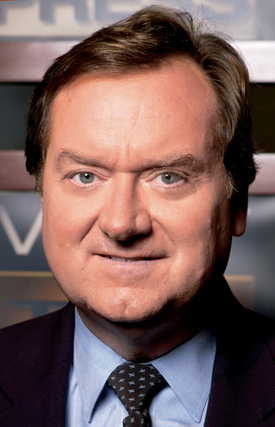 Seven Days Blogs: Freyne Land: Farewell, Tim Russert! Look... my heart goes out to the Russert family. I can't imagine what it must be like for his family this Father's Day Weekend. I just don't think he's the journalist we all make him out to be. Who can forget the time he explained his failure to verify the Bush administration's prewar claims with other government officials by lamenting, "I wish my phone had rung." Look, my heart goes out to his colleagues and family. I really mean it. But IMO Russert did not exemplify a tough, no holds barred style of journalism. My idea of good journalism comes from the likes of Amy Goodman, I.F. Stone, Seymour Hersh, Helen Thomas, Jeremy Scahill, Upton Sinclair, Mohammed Omer, Dahr Jamail, and Robert Fisk, my personal favorite. They hold/held officials feet to the fire. Russert cared more about his access. Agreed. Russert wasn't as great as the legend.